marriage | Scuffalong: Genealogy. 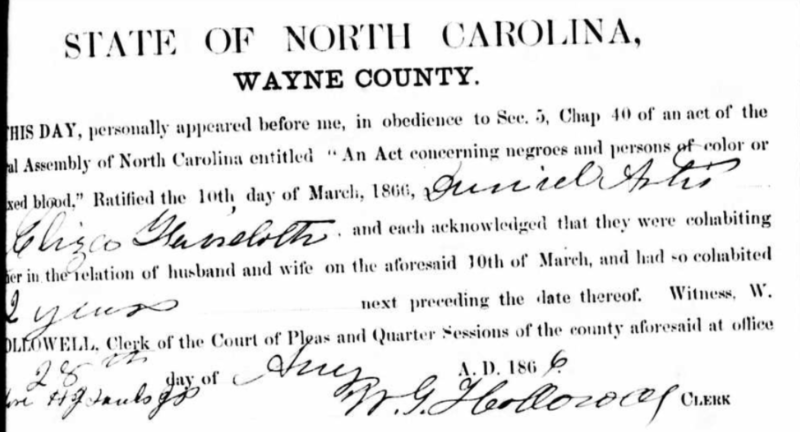 marriage – Scuffalong: Genealogy. Edward, the youngest of Montraville and Anna Henderson Simmons‘ children, died 11 April 1936, another victim of tuberculosis. Kokomo Tribune, 13 April 1936. Edward Simmons was born about 1883. His obituary states that he had “lived in Kokomo since seven years of age.” This was not literally true. He was listed in the 191o census of Eel township, Cass County, as a 20 year-old living with his father Montraville, 63. I take this actually to mean then that he and his family arrived in Kokomo (or Howard County) from Canada when he was 7, i.e. about 1890. Edward’s body lay for viewing in his home for almost a day before his burial at Crown Point cemetery. I assume that his headstone and plot were pre-purchased as his plot is nearly beside previous wife Belle’s grave and their stones are of identical make and engraving style. Speaking of wives, this: “Mr. Simmons was devoted to his mother and father, and remained unmarried until both of them died.” … And then he married and married and married some more. 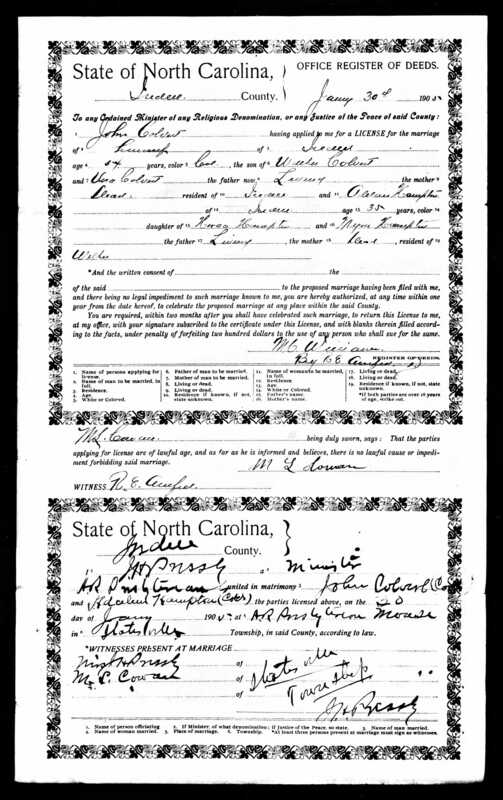 First wife: On 25 February 1915, Edward Simmons married Mary E. Jones in Kokomo. On 21 January 1919, Mary Simmons died of influenza in Kokomo. 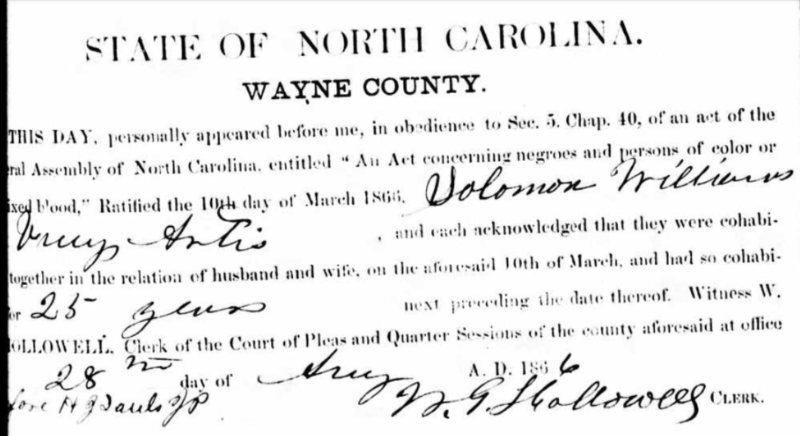 Her death certificate reports that she was born 2 August 1875 in North Carolina to George Taylor and an unknown mother and was married to Edward Simmons. Second wife: On 28 July 1919, Edward Simmons married Cora White in Kokomo. In the 1920 census of Kokomo, Howard County, at 721 Waugh Street, Edward Simmons, 38, laborer at Globe Range Company; wife Cora, 40; and lodger Roger Jones, 17. On 18 February 1923, Martha Cora Simmons died of myocarditis in Kokomo. 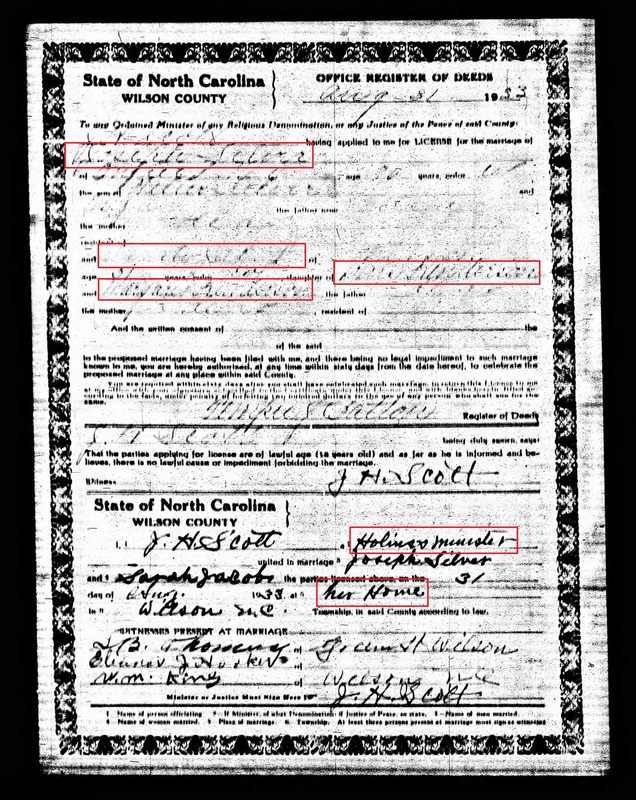 Her death certificate reports that she was born 26 April 1878 in Kentucky to Jacob Bushaw and Martha Heardin and buried in Jeffersonville, Indiana. 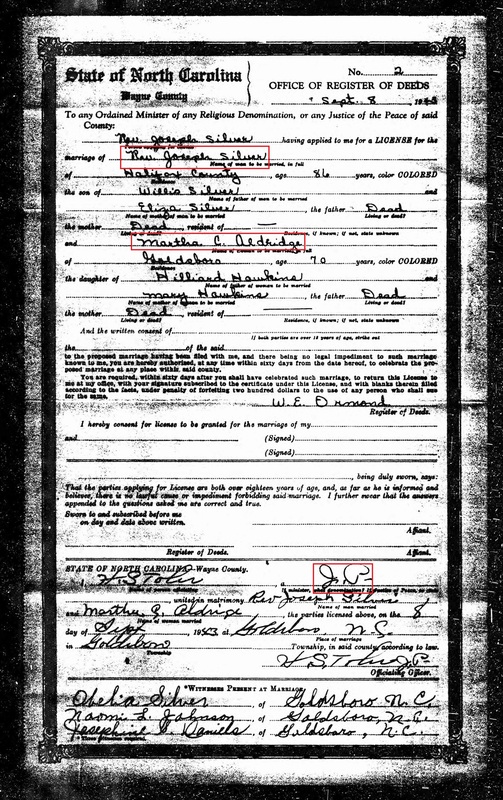 Third wife: In the 1930 census of Kokomo, at 800 E. Dixon Drive (owned and valued at $1150) were Edward Simmons, 42, janitor at Y.M.C.A., and wife Belle, 45. [Not to be mistaken in records for bank president Edward Simmons (1859-1945) and wife, Belle George Simmons, who were white.] Bell Simmons died 17 July 1933 at Sipe Theatre in Kokomo of chronic myocarditis. Her death certificate reports that she lived at the Y.M.C.A. at 200 E. Walnut and was born in Ohio to unknown parents. She was buried at Crown Point. Kokomo Tribune, 18 July 1933. Fourth wife: I don’t know exactly when Edward married Cecilia Gilbreath, but it happened during the narrow window between Belle’s and Edward’s deaths in 1933 and 1936. She and Edward had no children. Per Celie’s son Joe L. Gilbreath’s death certificate, filed in Kokomo in 1979, her maiden name was Silvers. Joe was born in Texas, but I know nothing of his mother’s early years..
Kokomo Tribune, 10 April 1937. “Tenie” was the nickname of Susan Simmons Bassett. How many ways was the other sister’s name spelled? Monsie, Moncy, Muncie, Muncey? 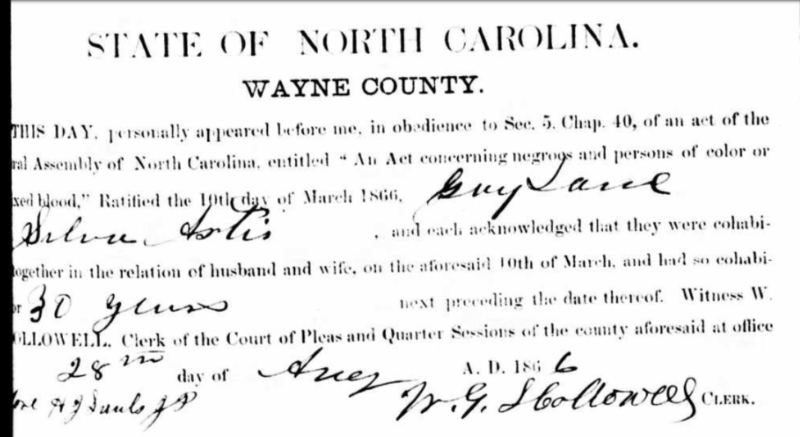 I’ve seen these cohabitation registrations many times, but I just noticed today that Vicey Artis, Sylvania Artis and Daniel Artis, whom I believe to be siblings, and their spouses all registered their marriages on the same day before the same justice of the peace, Henry J. Sauls. Did the six travel to Sauls’ home together, walking or, perhaps, in a wagon? August 28 was a Tuesday during the relative lull before fall harvesting began. Did the families celebrate? 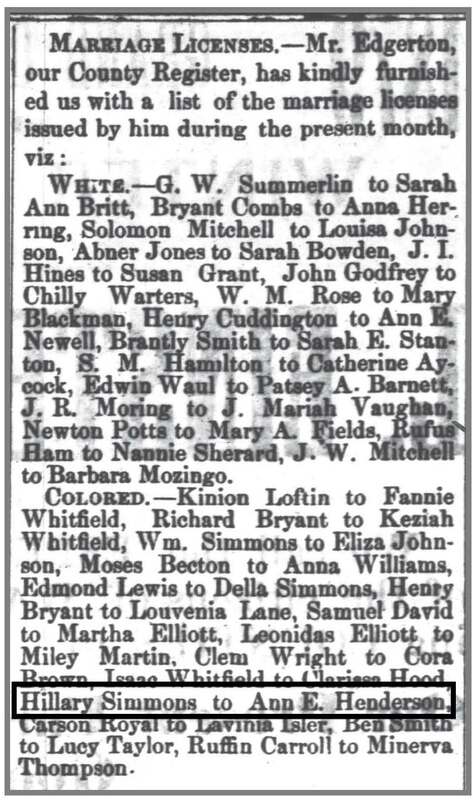 Goldsboro Messenger, 30 January 1879. Ann Elizabeth Henderson was the daughter of Lewis and Margaret Balkcum Henderson.